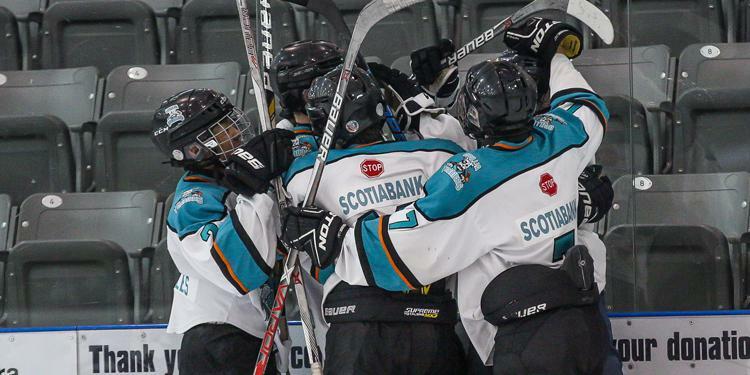 It’s hard to believe that the hockey season is coming to a close. Many teams have just a few weeks left on the schedule before it’s time to air out the equipment one last time. As the regular season wraps up it can be time to look ahead towards planning on end of season team party. After spending the last seven months together this could be one of the last times that the whole team, staff and parent group will be together. It’s a great time to reflect on all you accomplished this year on and off the ice. One of the first details that need to be locked down is the venue and what the budget is. If someone offers to host a team barbeque or pool party that can save finding another space. You can also use a public place like a park that gives kids the freedom to be active and play creatively. The entertainment would take care of itself. Either way, opting for a larger venue would be a safer choice. 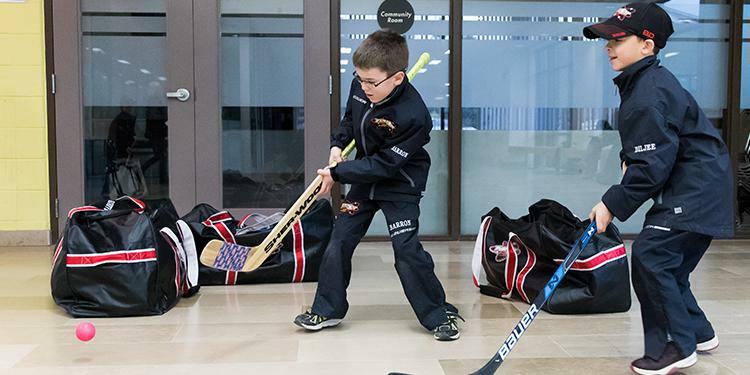 Chances are a game of mini sticks will break out, an all too familiar sight for parents. Siblings and parents often come to these parties and now the numbers aren’t just the players and coaches. Decide beforehand who can attend – this should be communicated clearly. The party is meant to be just that – a light atmosphere to celebrate the great year your team had. Establishing a guest list also gives the planners a better idea of numbers for food, space, etc. With everyone hanging out and enjoying themselves, give some extra time at the end of the party as it may run longer than anticipated. When the location of the party is decided, establish what food will be served, who is responsible for bringing what and how the cost will be split. If a parent is hosting, a potluck may serve as the best option. If at a restaurant, the bills can be split. 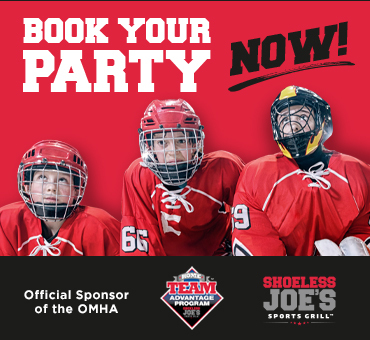 Any leftover money from the team fund during the year can be put towards this party. Nobody wants to be stuck paying more than they should when the bill comes. The end of season party is an appropriate setting for coaches to make their speeches in front of everyone, reflecting on the year that was. If coaches opt to give awards to players, make sure to have a list beforehand so nobody is forgotten. Try and find something unique to say about each player. As a thank you for all of the time they have dedicated during the year, the parent group can give a gift to the volunteer staff of the team. This could be individual gifts from each player or a larger gift on behalf of the group. With the party being an end of season wrap up, showing a slideshow or sharing pictures and highlights from the season is a nice added touch. All of the players can sign a team photo for each other that they can take home as a keepsake of the year. Decorations like balloons and posters can be left up to the planners to decide. Depending on the age of the players, this could be one of the last times they will all be together as a group. Or if they are just starting their minor hockey experience, they could end up spending the next 10 years together. It’s not just the players that become friends, the parent group becomes close during the year as well.